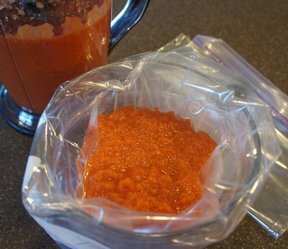 Homemade tomato sauce that is simple to make. You don't even have to peel the tomatoes first. The carrots sweeten it up just right. This is perfect for chili or spaghetti sauce. Cook vegetables and seasonings over medium-low heat until tender, approximately 30 minutes. Let cool slightly. Pick out the tomatoe peels with a fork. Put 2 cups into blender and run for 1 minute. Pour into freezer bags and freeze. 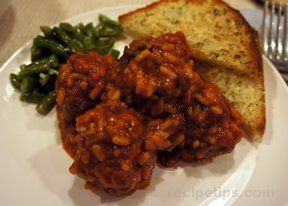 "I am not a canner but my neighbor gave me a bunch of tomatoes so I thought I would try this recipe. My daughter had a bowlful after it was done in the blender. I made chili with it yesterday and loved it! It made about 8 cups of sauce. I will be making this again!"